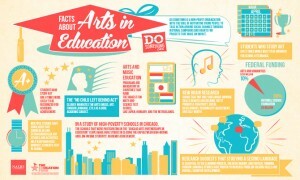 Came across this fantastic infographic regarding arts education and wanted to pass along. Stay inspired, teachers! 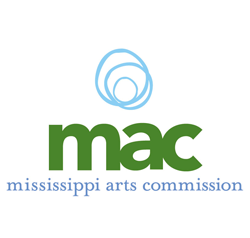 We make a difference! 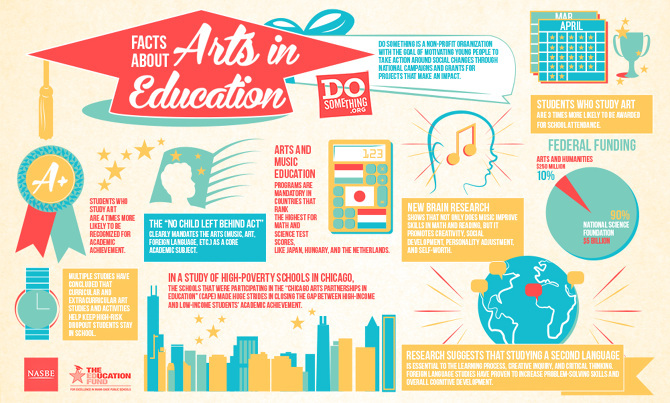 And if you want to learn more about creating your own infographic, check out this article from Theatrefolk.